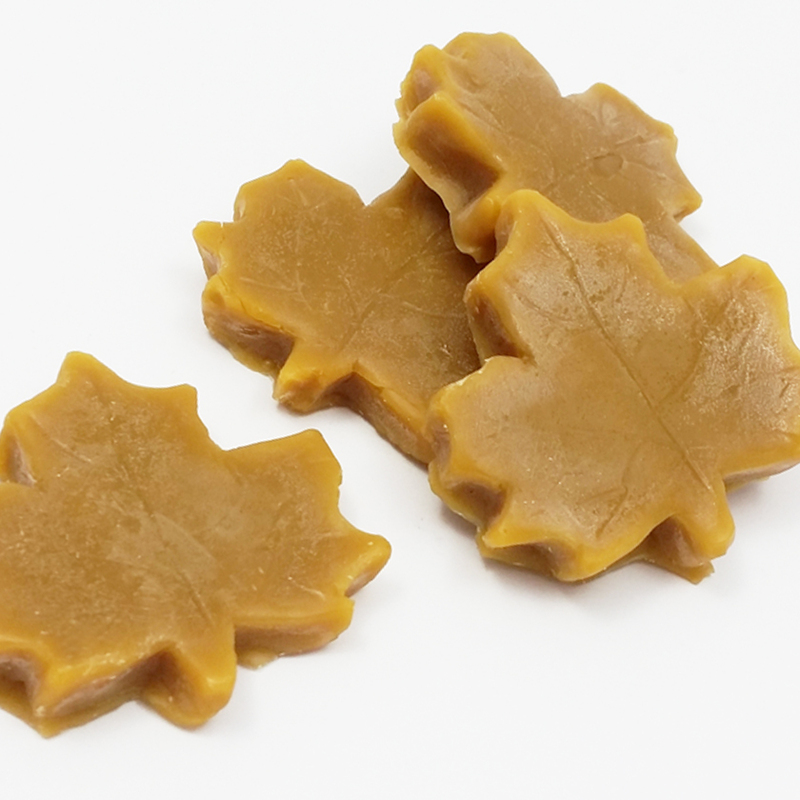 Sweet sugary Canadian goodness. 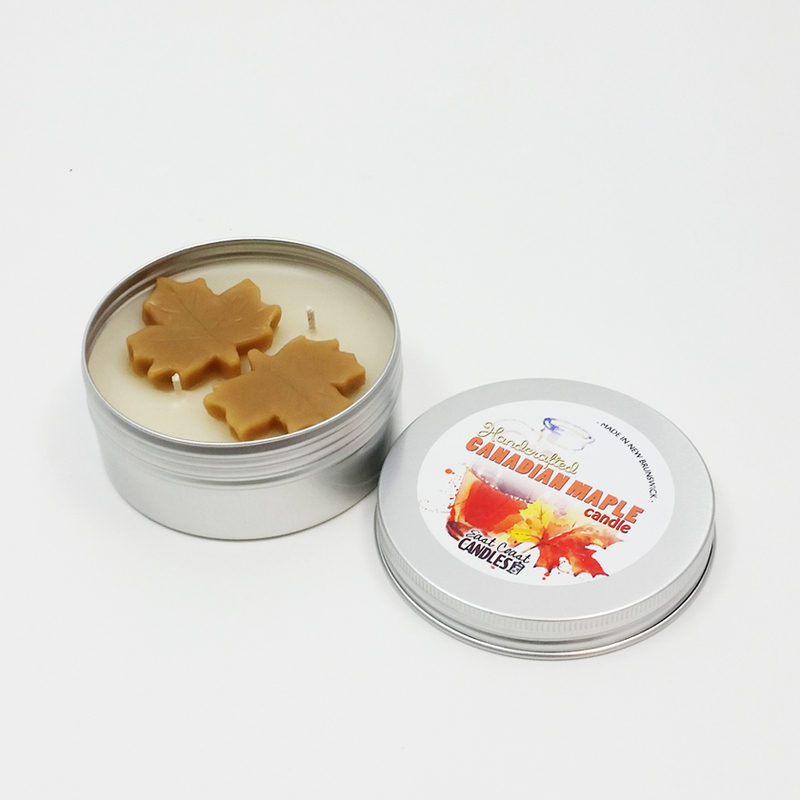 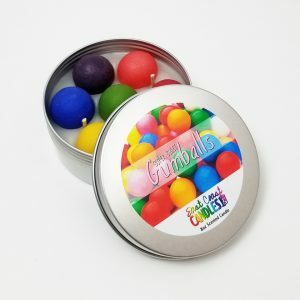 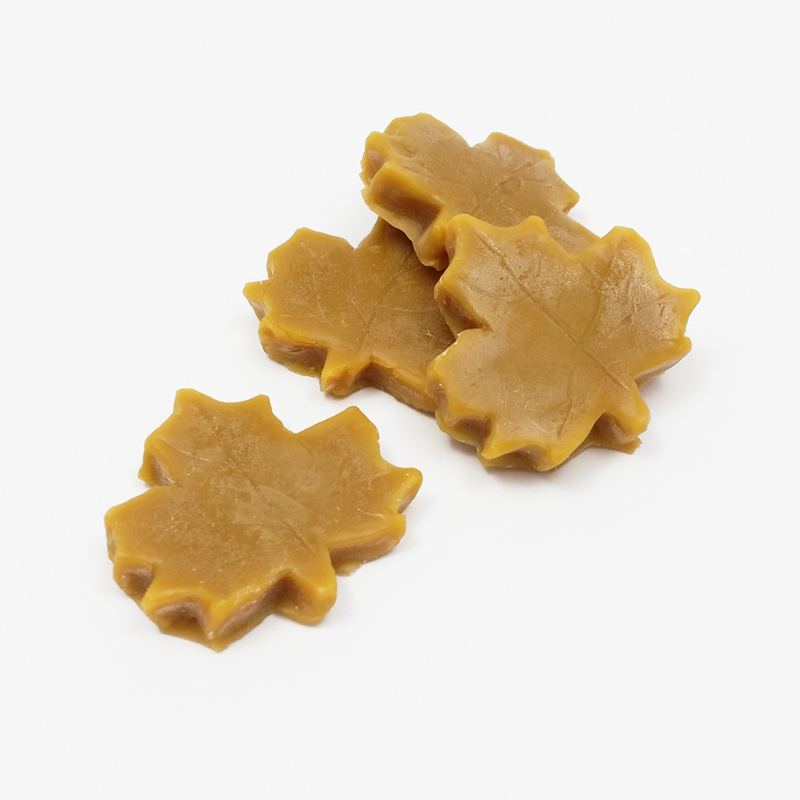 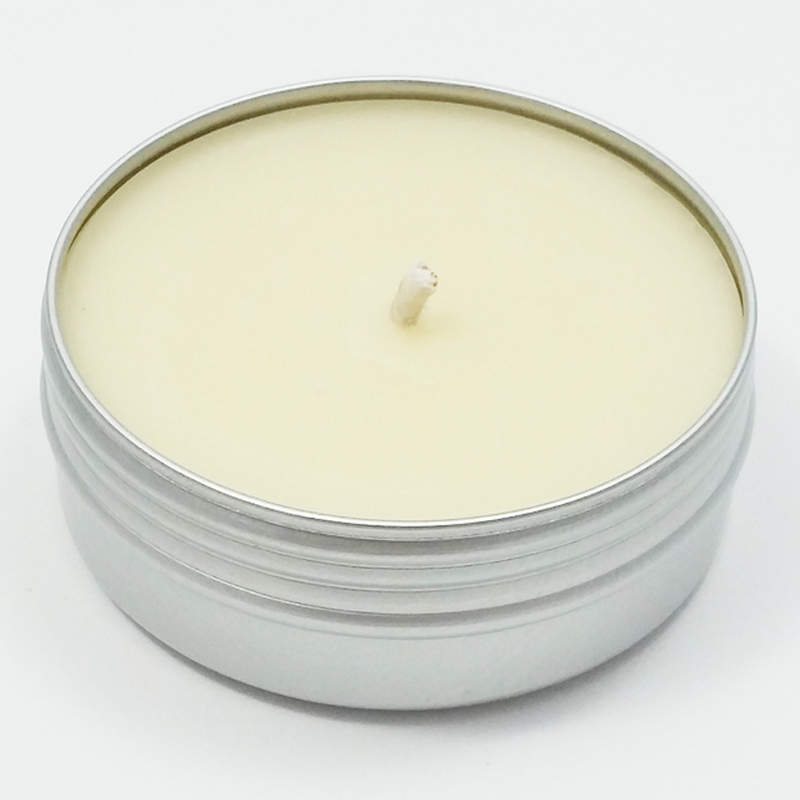 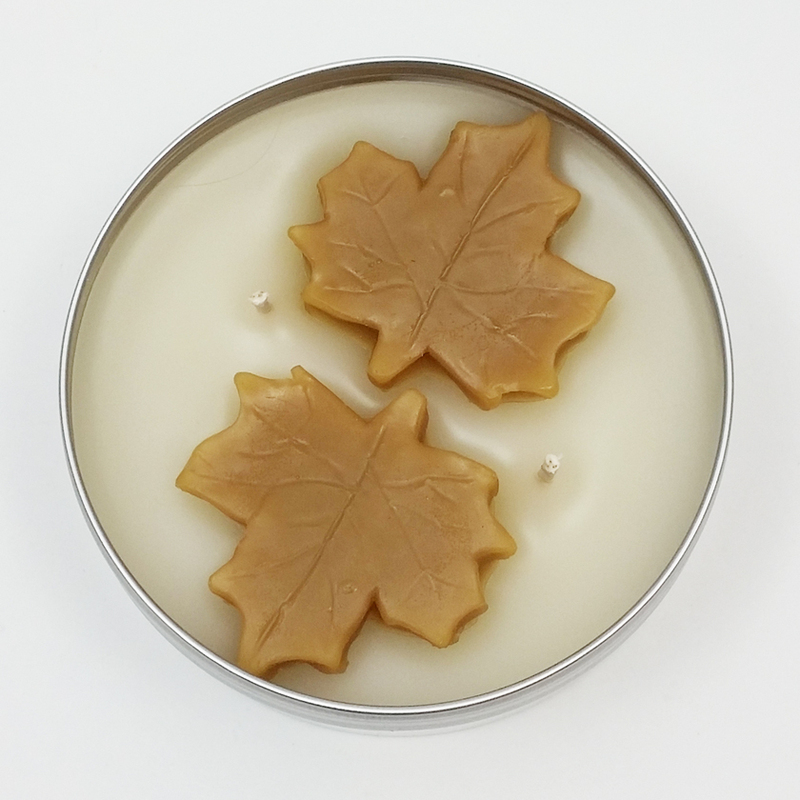 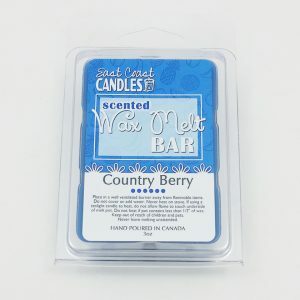 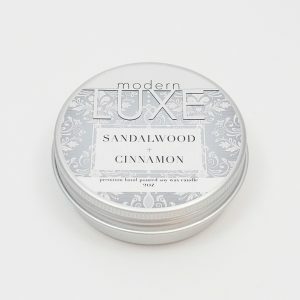 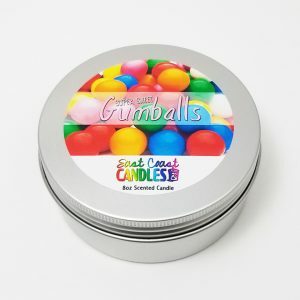 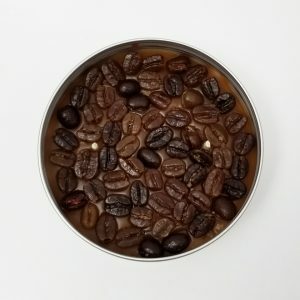 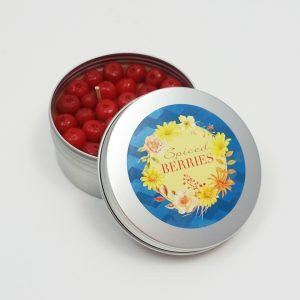 This 8oz Canadian Maple 2-Wick Tin is handcrafted in New Brunswick, Canada! 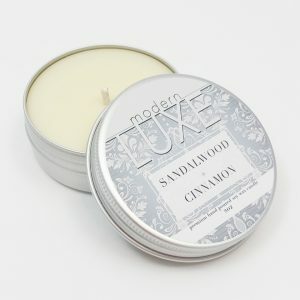 Approximate Burn Time: 25+ Hours. 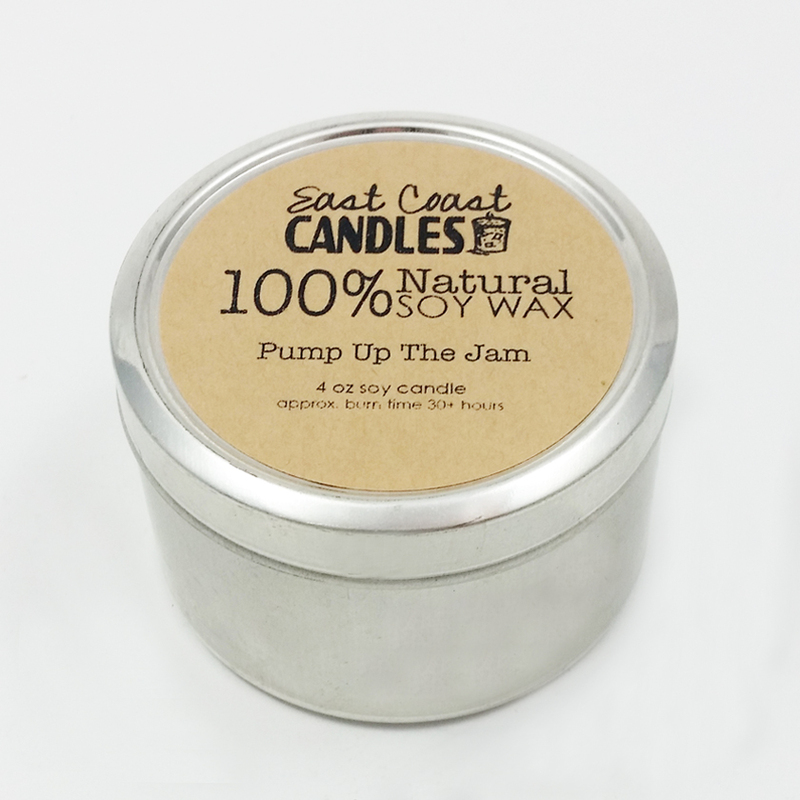 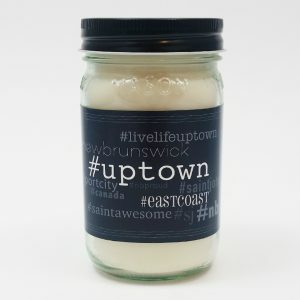 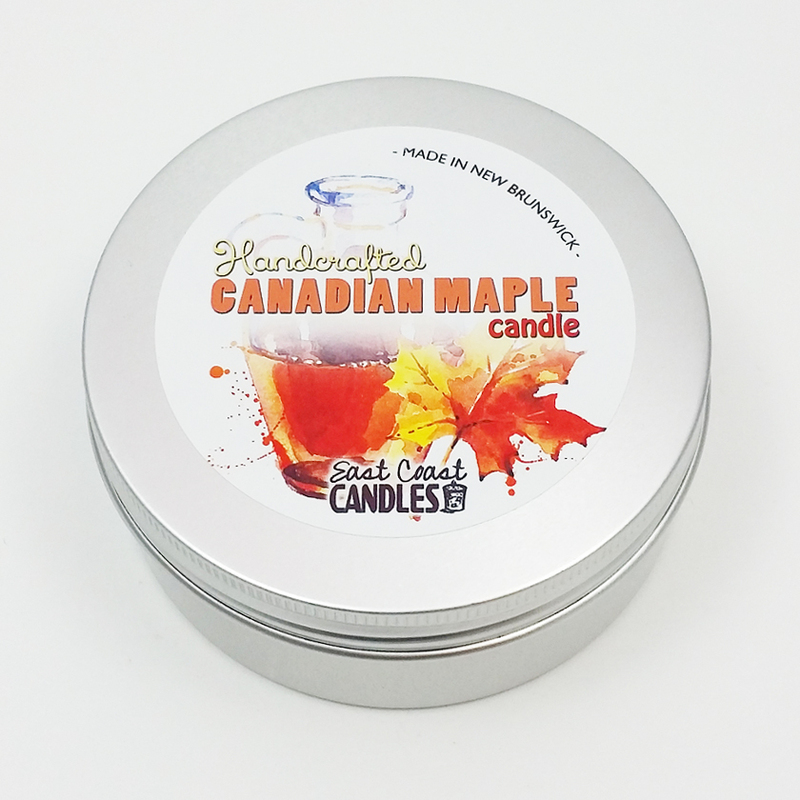 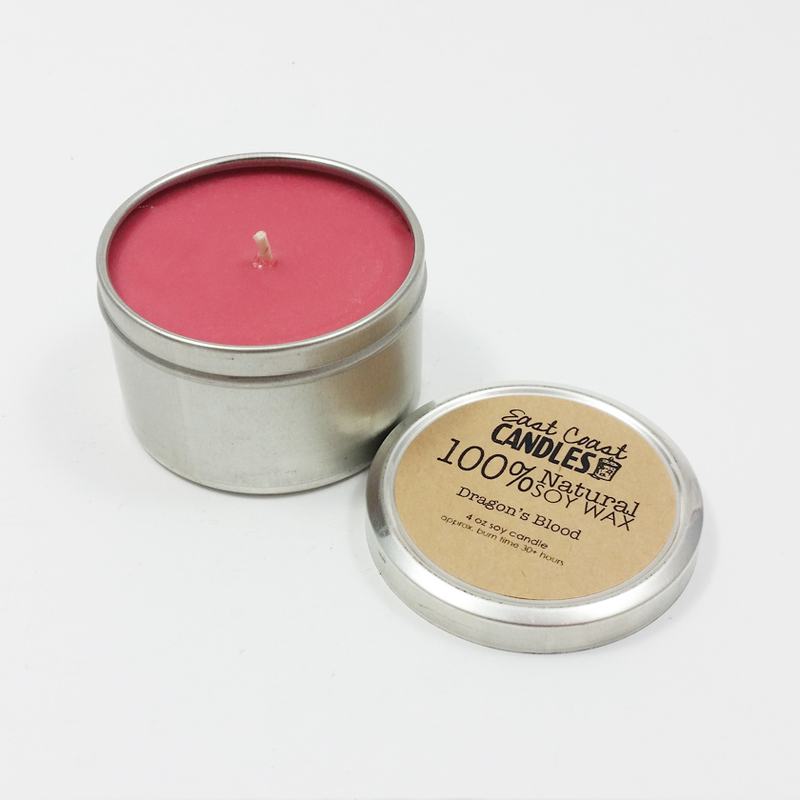 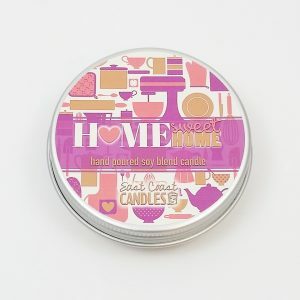 Some maple scents bother me, however this Canadian Maple candle is fantastic!